In addition to its range of industrial furnaces, E.M.I. 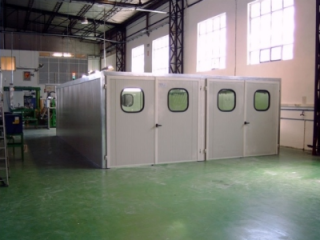 Italia can also supply customers with a broad choice of curing rooms. These systems are made with prefabricated panels and have temperature and humidity control with air circulation. 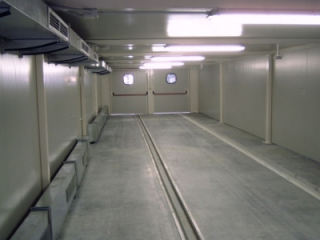 The industrial curing rooms are made of stainless steel and have an internal lighting system.